Thanks to a Chinese analyst, we may now know a couple of specs for the upcoming Nexus device, possibly made by Huawei. According to Pan Jiutang, who apparently has “good connections” in China, the next Nexus device from Google will feature a 5.7″ QHD display (2560 x 1440), and be powered by a Qualcomm-made Snapdragon 810 processor. For now, that is all of the info that has been thrown out there, but at this point, take most of what you hear with a pinch of salt. We are still months away from any possible confirmation and launch from Google. And with that, we still don’t have an actual idea who is producing the phone on behalf of Google. 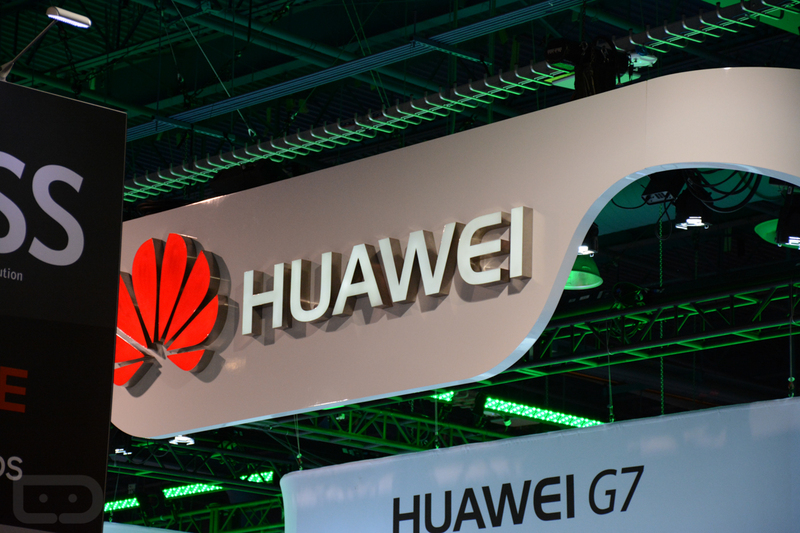 There are reports circulating that it’s either LG or Huawei at this point. Furthermore, take note of what Huawei’s own CEO of Consumer Business Group stated about QHD displays, saying that they are “nonsense” and “I think it’s a stupid thing” in a recent sit down with TechRadar. That seems a little contradicting, but with Google calling the shots and Huawei simply producing the phone, there might be little say for what specs the phone will feature. Who do you want for the next Nexus? LG? Huawei? What do you think about a 5.7″ QHD display?